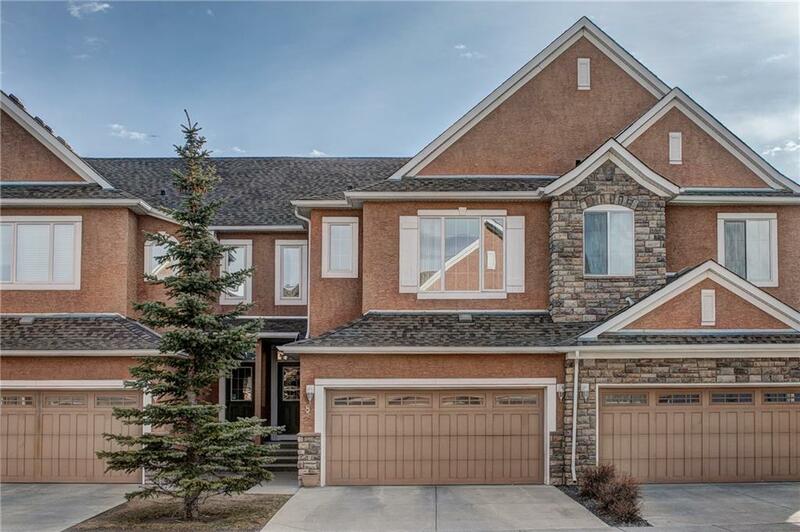 Located just steps to the ridge overlooking the Bow River & Fish Creek Park this executive 3 bedroom home is a families dream!! Cranston offers a great family lifestyle thanks to Century Hall & streets lined with mature trees. Imagine entertaining your guests while they complement the magazine worthy layout that highlights the gourmet kitchen. SS appliances, tons of custom cabinetry, stunning granite & a massive island. 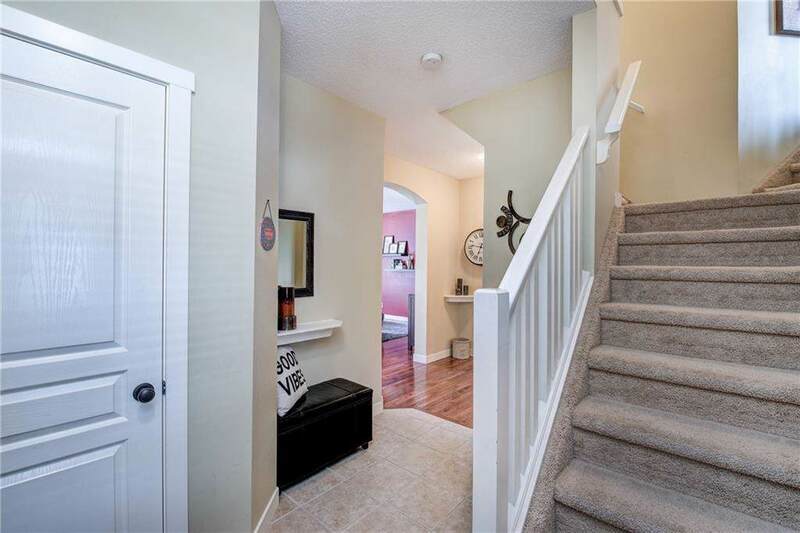 The spacious upper level has 2 large bedrooms, a bonus room with tons of windows & a master with a 5 piece ensuite. 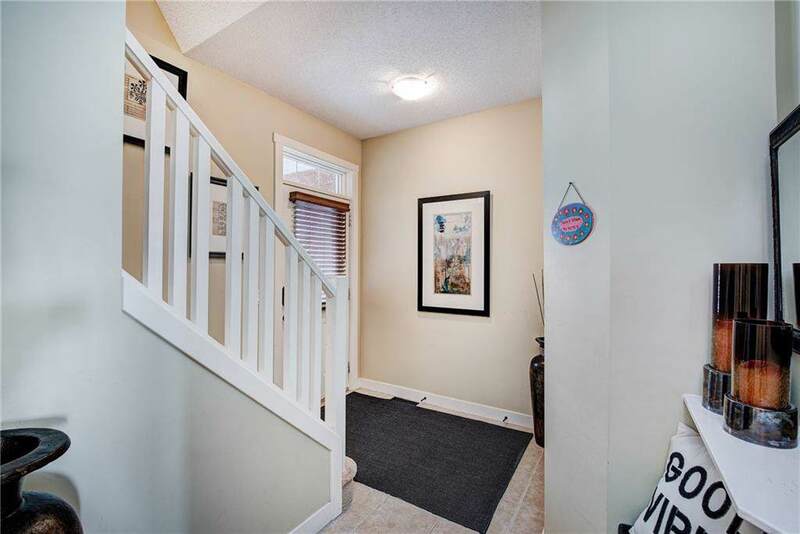 There is even more space in the basement with a fully finished rec room & a 3 piece bathroom. The large landscaped backyard is the best place to watch the kids play, or just enjoy a quiet day on the deck. Stoney & Deerfoot Trails make getting out & around the city a breeze & Sobeys is only 5 mins away! 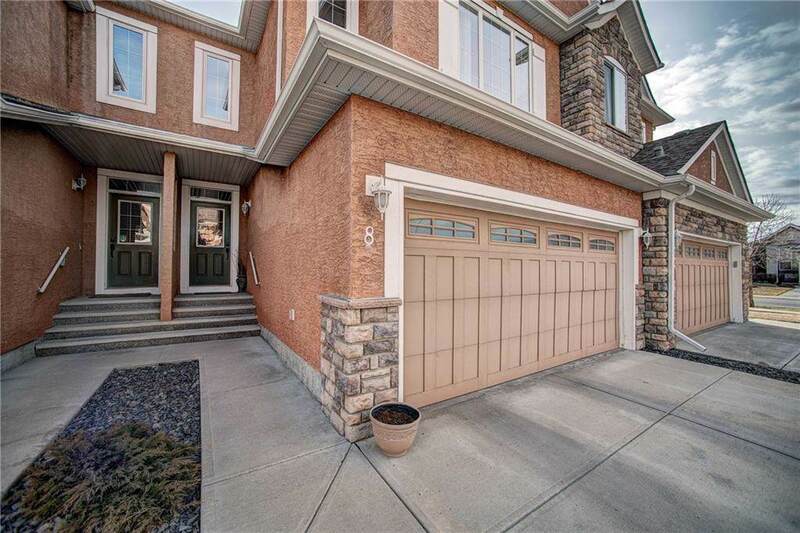 If a lock & leave lifestyle is important to you, if a double garage is a must & if a family neighbourhood is high on the list then this home might be your home.